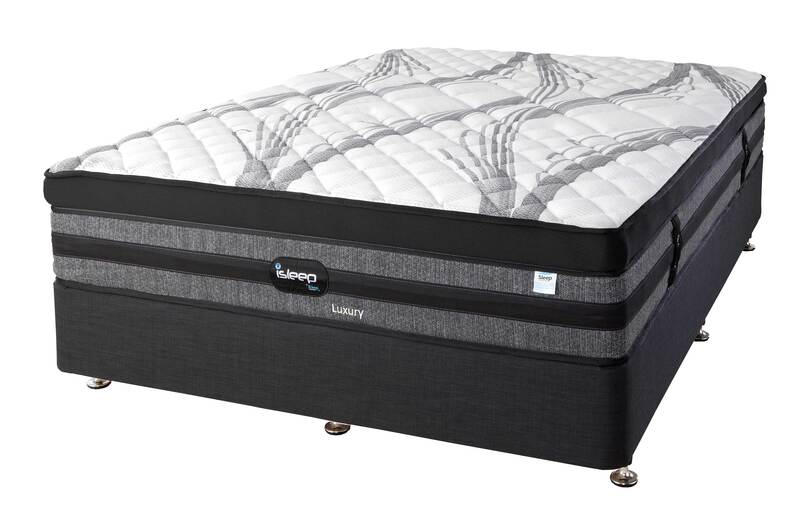 luxurious comfort layer which features natural latex, along with high density memory foam. Comfortable, durable. 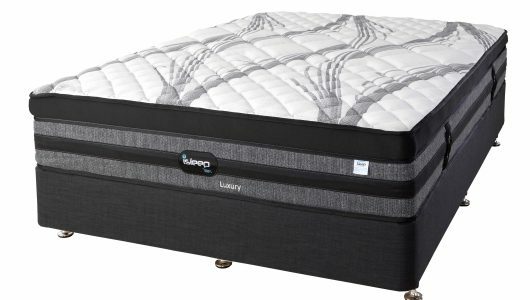 The iSleep is a truly innovative sleep surface.